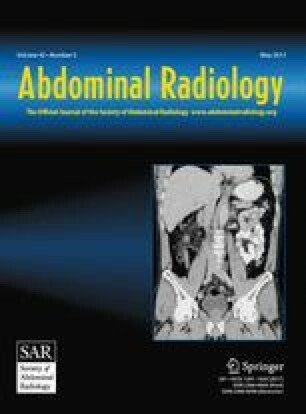 To investigate the diagnostic efficiency of diffusion-weighted magnetic resonance imaging (DWI) for the evaluation of functional changes that can occur in upper abdominal organs in patients with familial Mediterranean fever (FMF). The study included 50 controls, 45 patients with FMF, and 14 patients with FMF who had accompanying proteinuria. Measurement of apparent diffusion coefficient (ADC) was performed using DWI sections obtained from liver, spleen, kidney, and pancreas parenchyma with 1.5T MRI using b = 500 and b = 1000 s/mm2 values both in patients and control groups. Mean ADC values were compared between patient and control groups. Renal ADC values were lower in the patient groups compared to the control group. Additionally, renal ADC values showed further decrease in the patient group in the presence of accompanying proteinuria, when compared to the FMF group without proteinuria (p < 0.001). Based on the ROC analysis, calculated cutoff values for the determination of FMF and FMF accompanied by proteinuria were 2.26 × 10−3 and 2.04 × 10−3 mm2/s, respectively. Liver, spleen, and pancreas ADC values did not show remarkable change between patient and control groups. Present findings indicate that the presence of FMF and its clinical progression expressed by proteinuria can be differentially determined with renal DWI.